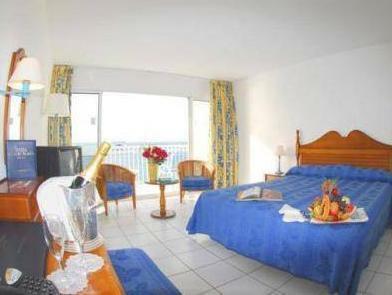 ﻿ Best Price on Le Beach Hotel in Saint Martin + Reviews! 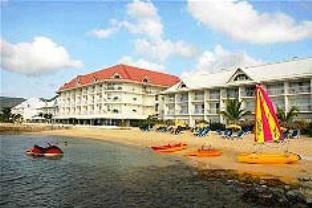 Overlooking the Canal d’Anguilla, this hotel has a private beach area on St Martin’s Marigot Bay. It offers an outdoor pool, fitness centre and air-conditioned rooms with a private balcony. 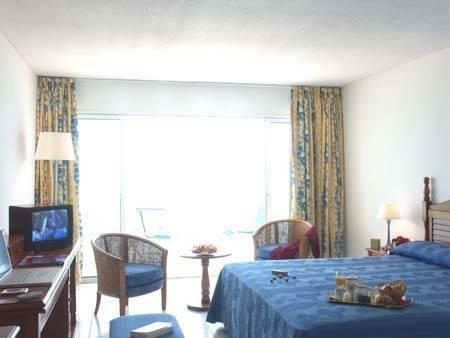 The rooms at Le Beach Hotel feature tiled floors and beach-style décor. Each one comes with free Wi-Fi, satellite TV and a private bathroom. Le Beach Hotel's Restaurant offers international food and ocean views. You can also enjoy a cocktail at the Piano Bar. 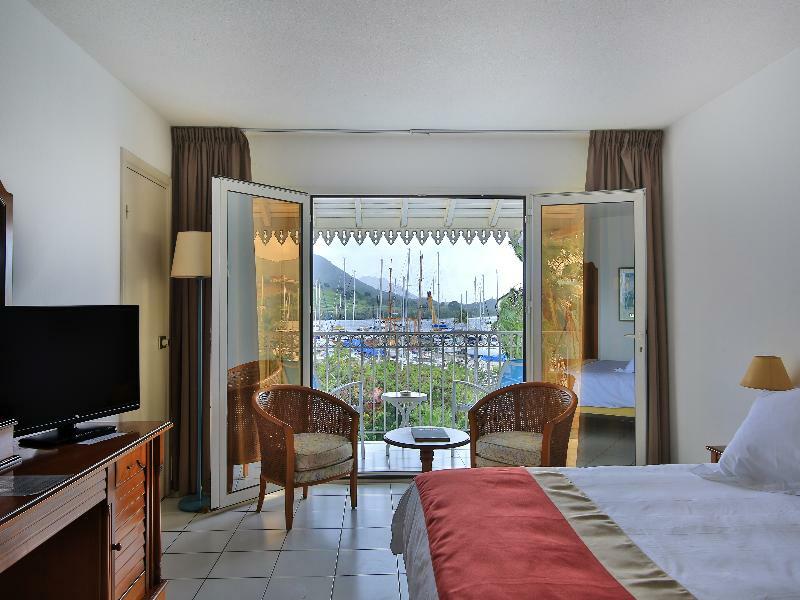 The hotel offers a wide range of activities, including sailing, scuba diving, waterskiing. You can also go on a dolphin watching trip or fishing. You can walk to Marigot town centre in 8 minutes. Princess Juliana Airport is a 10-minute drive away. Bon emplacement de l'hotel à 5 min à peine du centre ville de Marigot.L'hotel est sympa et le buffet de langouste du vendredi soir est très prisé.Il est possible de louer une voiture à l'hotel.Nous avons choisi une chambre avec vue sur la mer.